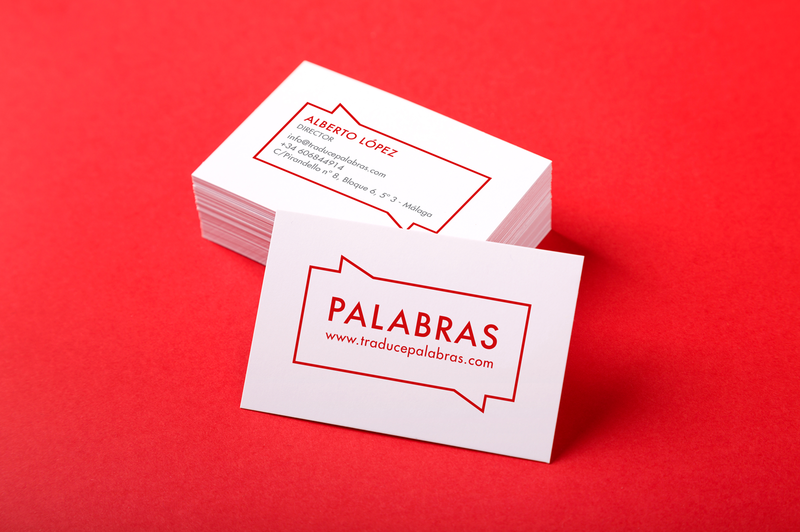 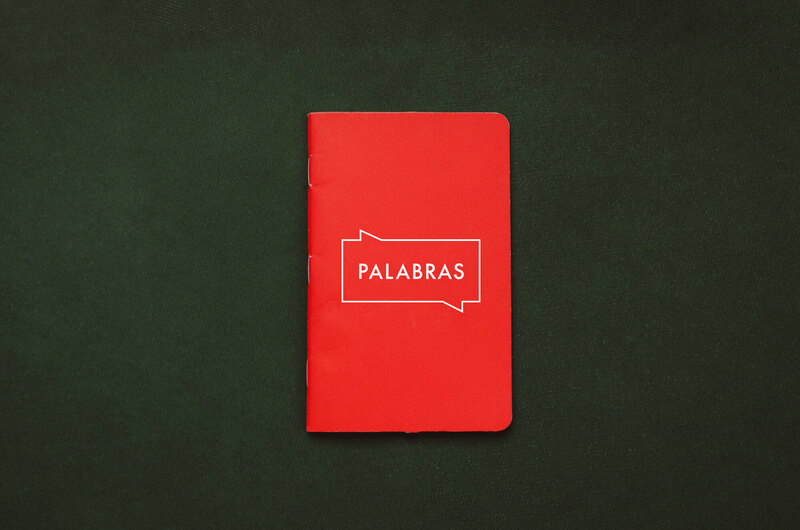 Logo redesign and stationery refresh for PALABRAS, a translation and interpretation business based in Málaga, Spain. 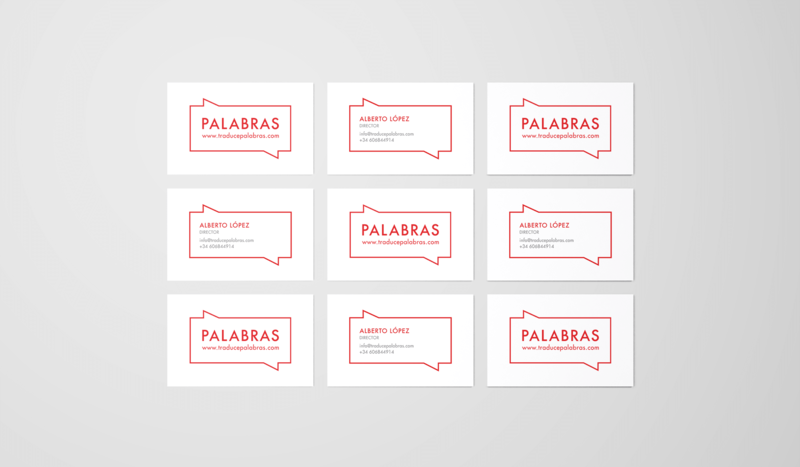 The brief was to develop a new identity for the brand, modern and minimalist but not too cold and impersonal. 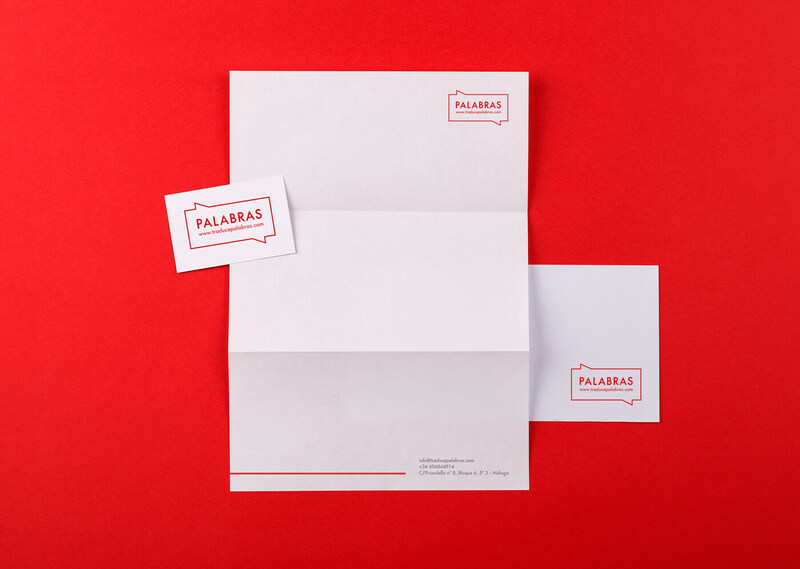 Red should be kept as the brand colour. 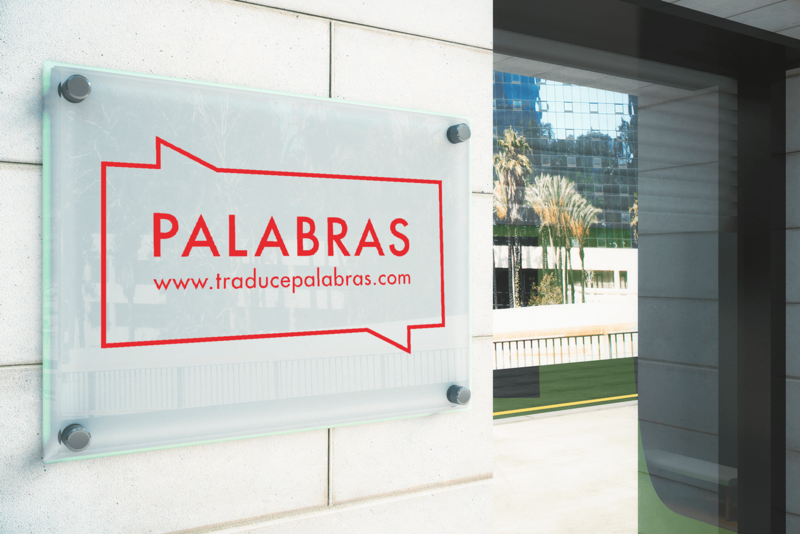 The solution was in focusing on the services they offer: translation and interpretation. 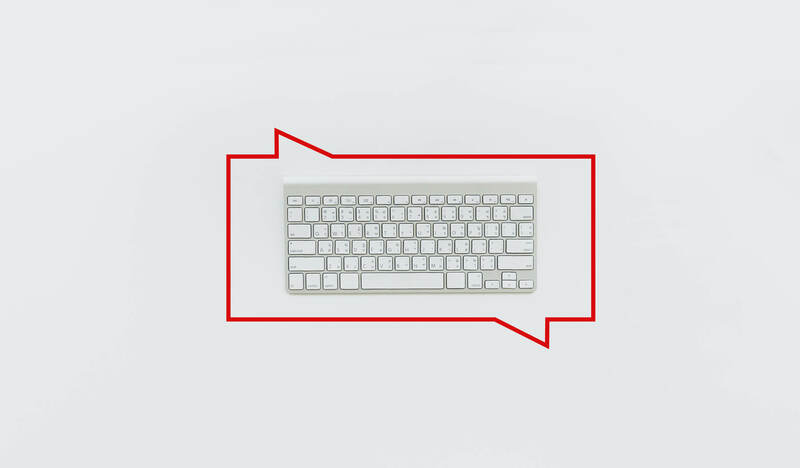 The logo integrates both using a geometric shape based on a simple rectangle to represent the keyboard and the speech bubble.